Wilsonart, a world leading engineered surfaces company, is driven by a mission to create surfaces people love, with service you can count on, delivered by people who care. The company manufactures and distributes High Pressure Laminate, Quartz, Solid Surface, Coordinated TFL and Edgebanding and other engineered surface options for use in the office, education, healthcare, residential, hospitality and retail markets. Operating under the Wilsonart®, Resopal®, Polyrey®, Arborite®, Laminart®, Bushboard™, Shore™, Mermaid™, Ralph Wilson®, KML® and Durcon® brands, the company continuously redefines decorative surfaces through improved performance and aesthetics. 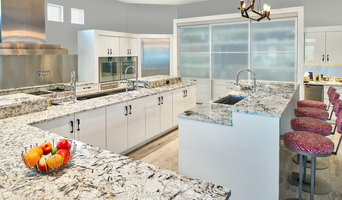 For more information, visit www.wilsonart.com or connect with us on Facebook, Houzz, Pinterest, Instagram, Twitter, LinkedIn and YouTube. No matter what your budget or style, whether you are a design professional or a consumer, you’re sure to find a surfacing solution to fit your needs. 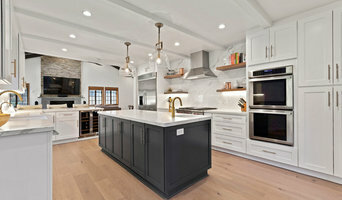 Kitchen Stone Design opened in response to the extraordinary high priced kitchen and bath stores in the area. We are a young, rapidly growing company here in New York, with a rich base of satisfied customers. 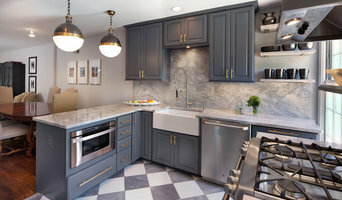 We fabricate and install Quartz, Quartzite, Soapstone, Marble and Granite counter tops in NY, NJ, MA, VT & PA, with the fastest turn around of just a week for commercial and residential jobs. We offer people a cost effective alternative for their kitchen and bath dreams. By specializing in counter tops, we provide the best value for your dollar, per square foot, giving you peace of mind in your investment. Our goal is to provide the best possible service, at the best possible price. Come and visit our kitchen showroom to see our display materials, and the beauty of natural & engineered stone in person. 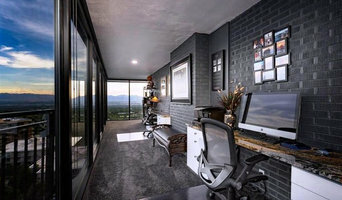 Regardless if you are a contractor, or a homeowner, you will find helpful service and quality products, that will help you achieve your design goals. Friendly and knowledgeable staff are always on hand to help you with those lingering questions. 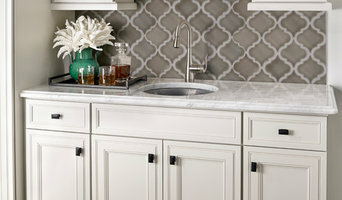 FACTORY DIRECT COUNTER TOPS ~ Free kitchen faucet AND stainless steel undermount sink with 35 square feet or more of counter top (that’s $500 in savings) - Limited Time Offer. ~ Installation within a week from fabrication approval. ~ Prices Starting at $45 per square foot. ~ Hundreds of colors in stock. ~ Only 1st quality slabs. ~ Local warehouse for you to select slabs.